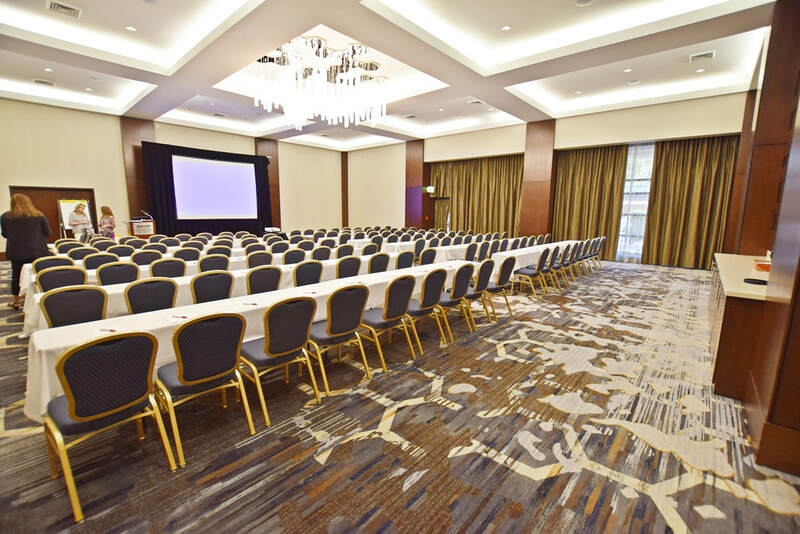 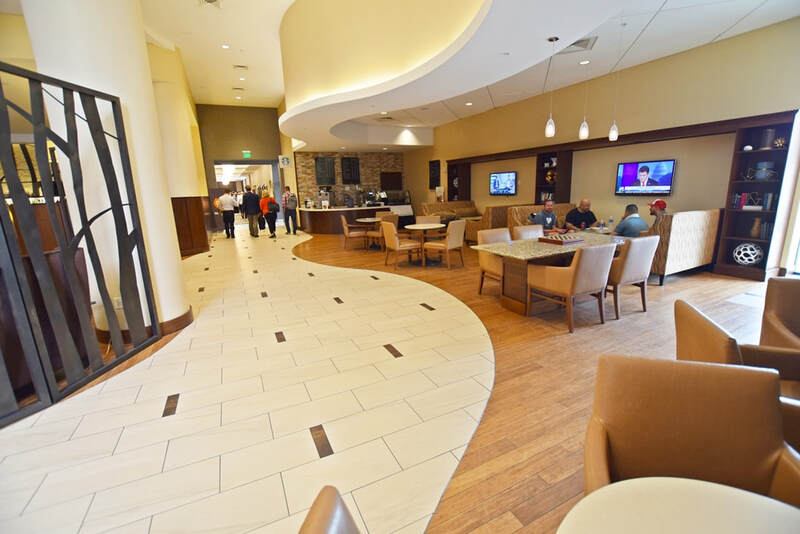 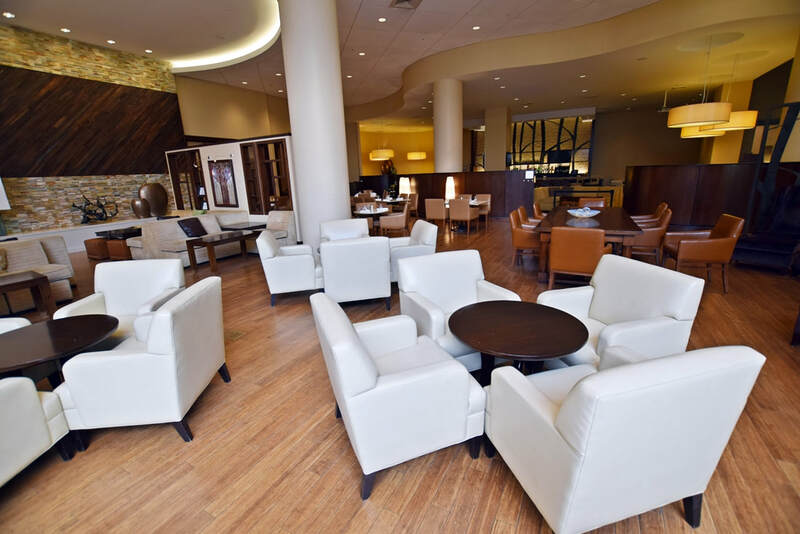 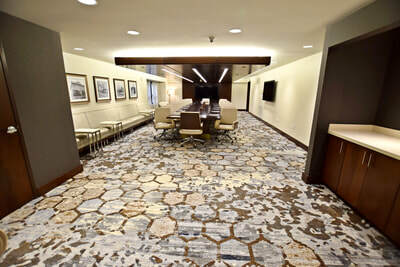 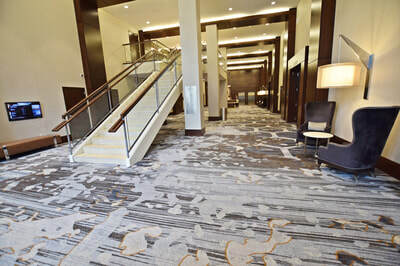 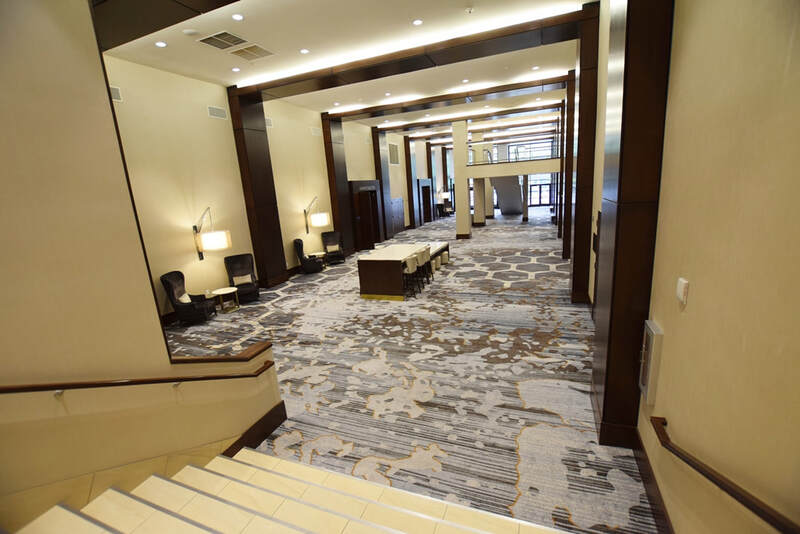 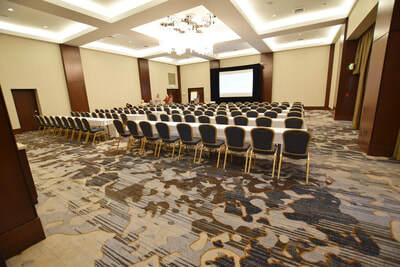 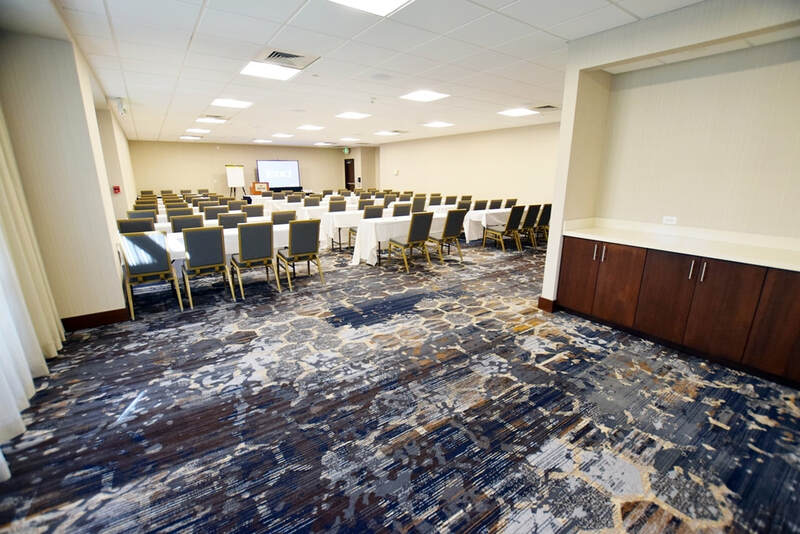 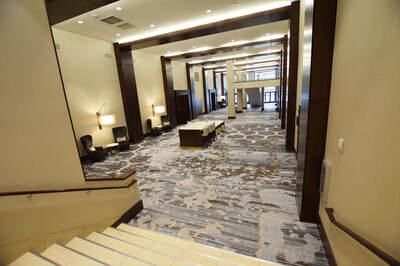 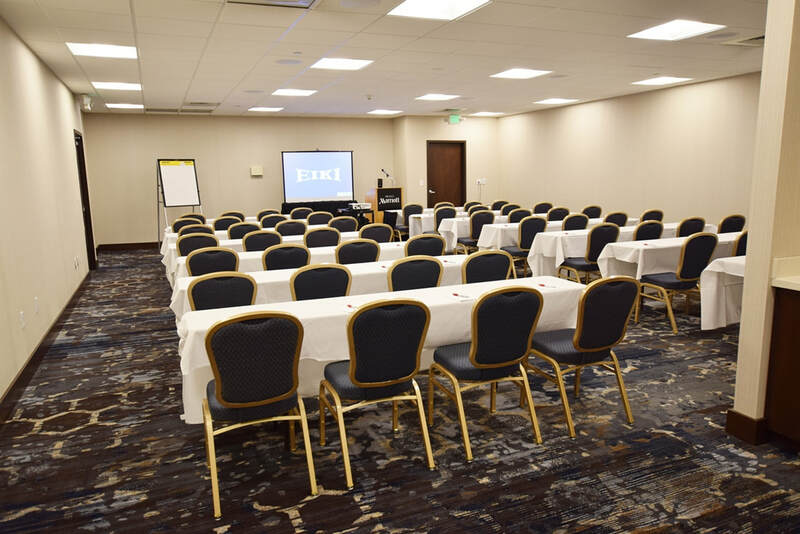 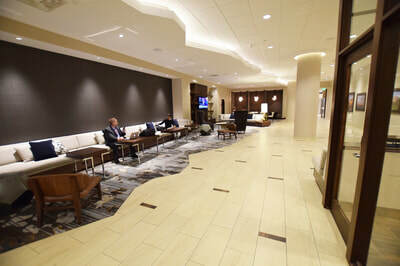 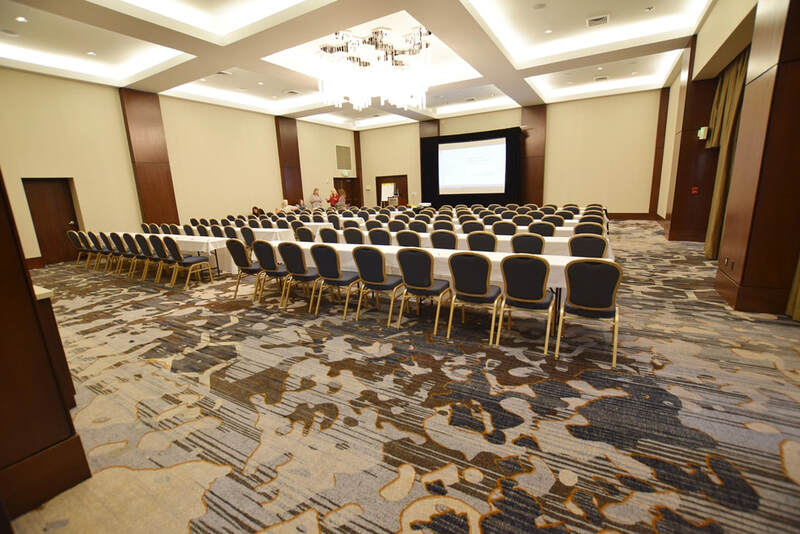 The Provo Marriott and Conference Center is just right for a mid-sized conference, wedding, or business meeting. 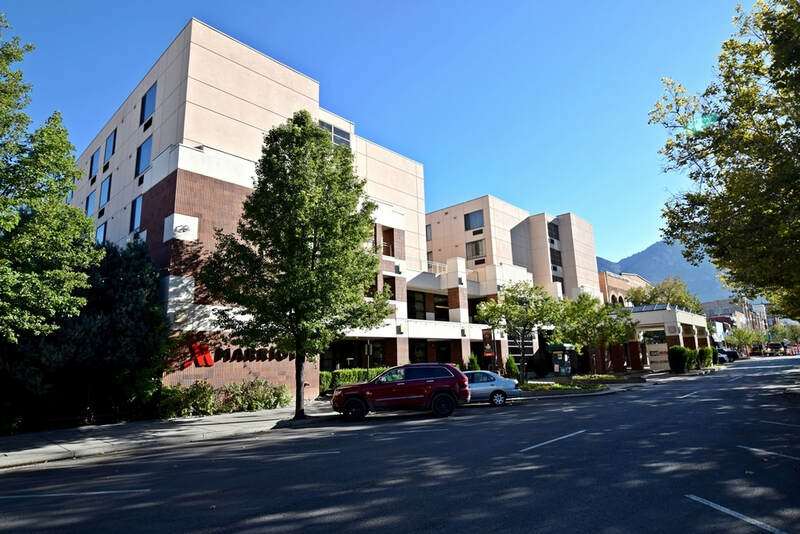 With its own parking garage, the Marriott doesn't have the same parking problems as the nearby Utah Valley Convention Center. The Hotel also has a highly-rated restaurant plus there are many eateries nearby for lunch or dinner. 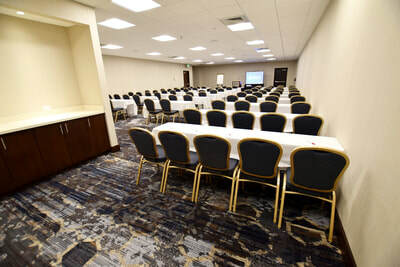 The Marriott has a unique training rooms that makes training sessions comfortable and efficient. 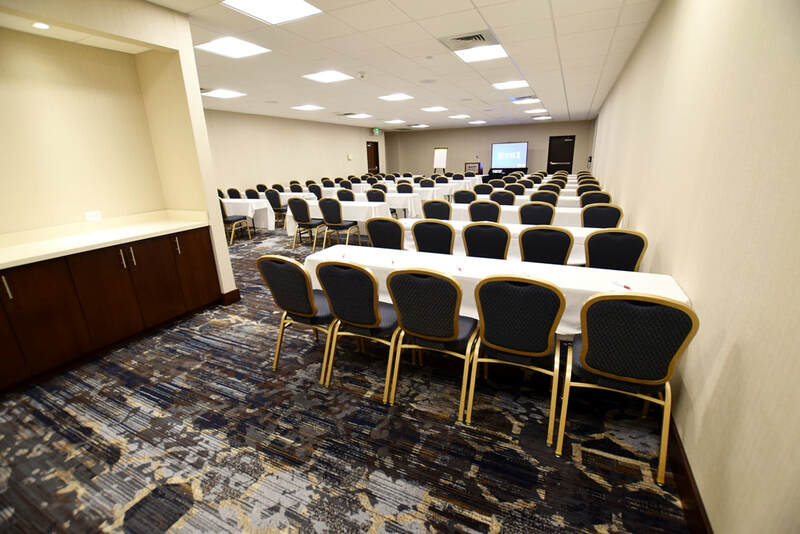 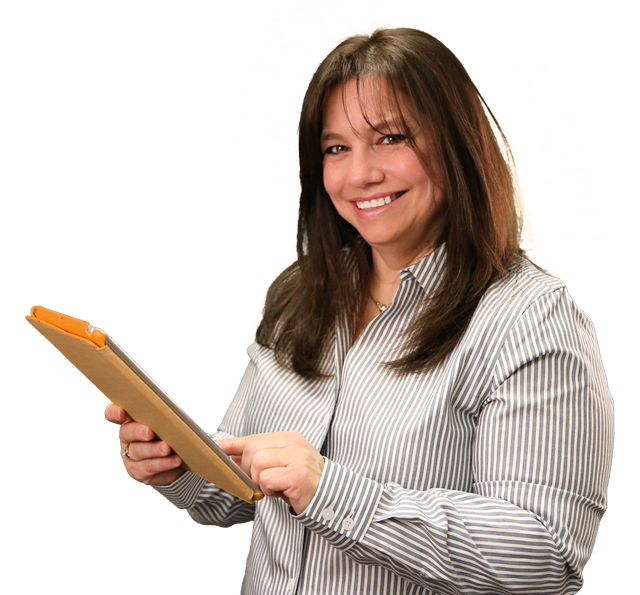 This room has tiered levels with good chairs and desks to make your meeting easy on the attendees.